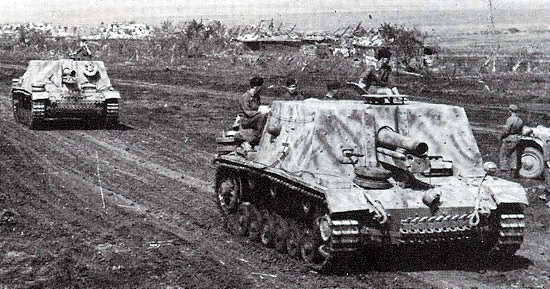 I'd like to see the Sturm-Infanteriegeschütz 33B, if we can't get the Brummbar. Edit; ignore it, all of them went to the Soviet Union. Sweedish_Gunner wrote: I'd like to see the Sturm-Infanteriegeschütz 33B, if we can't get the Brummbar. Location: In the Land of mountains, Land by river. Whats about the wurfrahmen 40? Projectnordic in game! will likely see you on pact/red dragons/french! Sweedish_Gunner wrote: I would hope for the Brümmbar. Don't know if there were any in Normandy though. There were some, as an independant Abteilung, but they were there. What time will the keys be sent out tomorrow? Mike wrote: What time will the keys be sent out tomorrow? In due time, as always. Just to be clear, don't know or won't tell?